Join Big Brothers Big Sisters of Mid-Maine in changing lives. We fund over 60% of our mission through special events. Whether you want to lace up to knock down some bowling pins, take a swing at golf, or find out more about being a Big, we have an event for you.We fund about 25% of our mission through special events. Whether you want to rappel off a building, bowl a few games, or find out more about being a Big, we have an event for you. 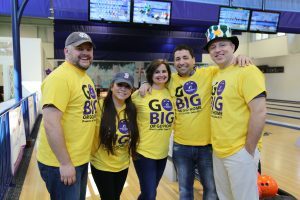 Bowl for Kids' Sake is a fun and easy way for you and your company, friends, or family to support the life-changing work of Big Brothers Big Sisters of Mid-Maine. Form your teams, register for an event, raise money and come out to celebrate at one of many bowling parties held April through November. Mark your calendars and plan to play in one (or all!) 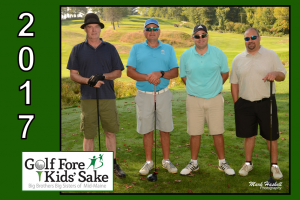 of three premier golf tournaments at some of Maine’s finest golf courses -- all to help local kids! In honor and memory of Big Sister Cassidy Charette, join us for a round of Mini Golf at Gifford’s Famous Ice Cream & Mini Golf in Waterville. 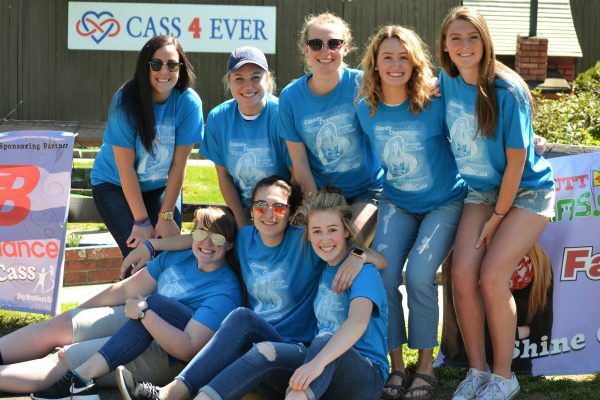 Watch for more information about our next Putt 4 Cass in Spring 2019!